Consistent Swells arrives out of the deep Atlantic. 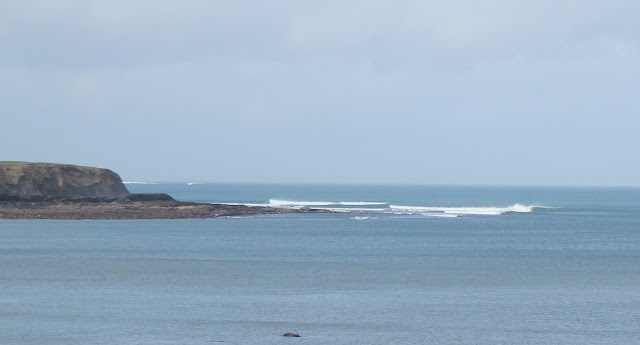 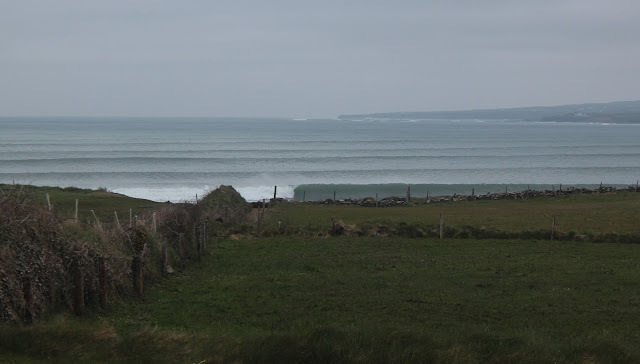 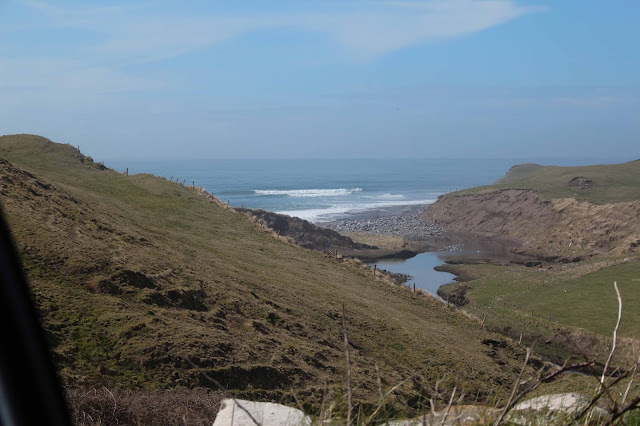 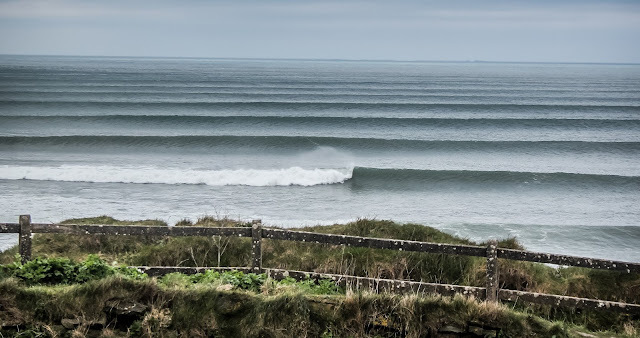 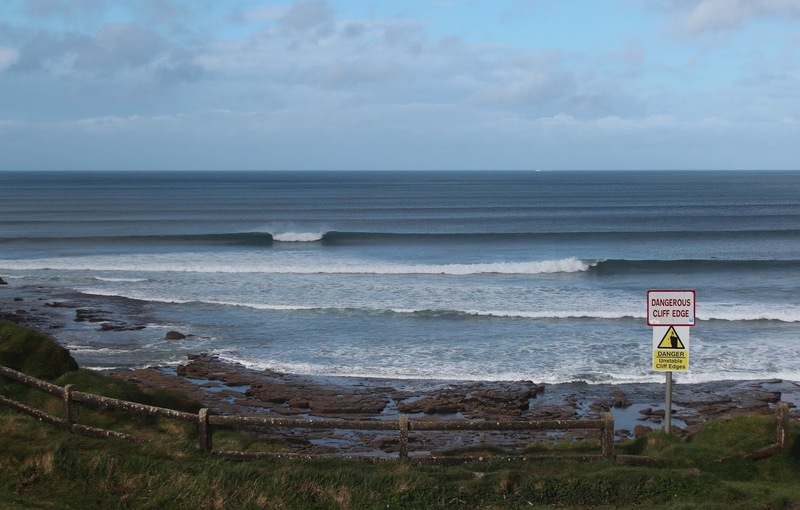 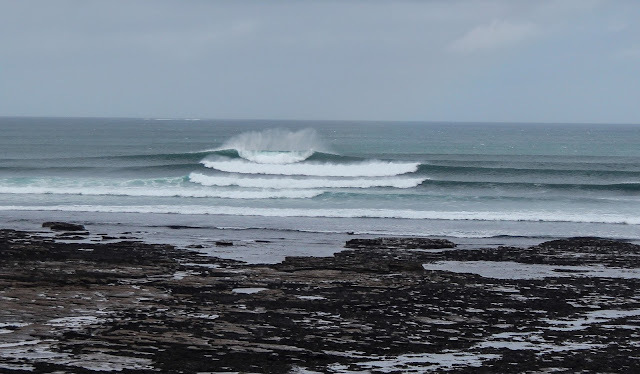 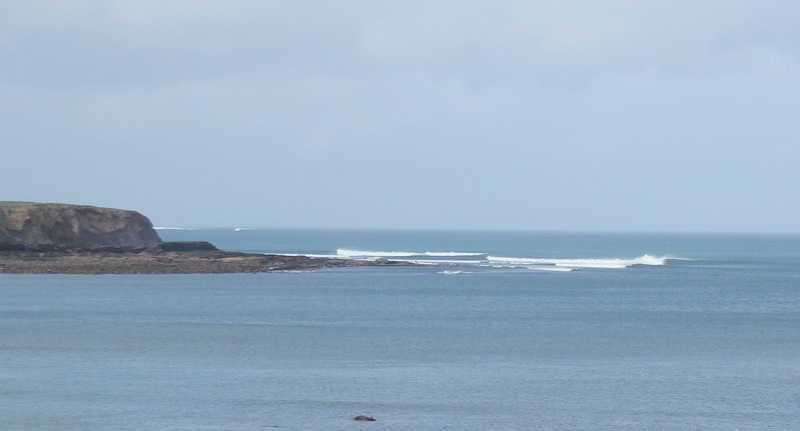 The fickle secret spots unload potential and the old trusted breaks of Lahinch bay do their thing. 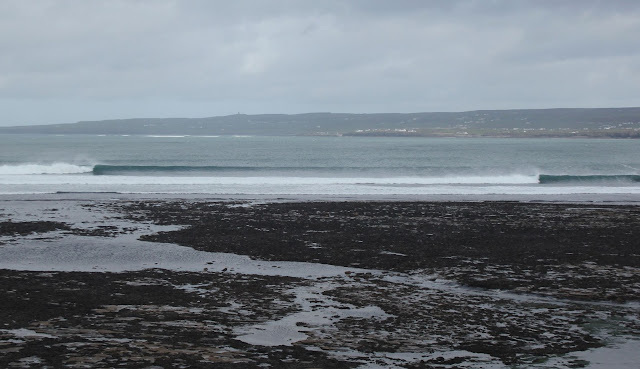 An atmosphere returns Lahinch as Surfers and the town comes alive. 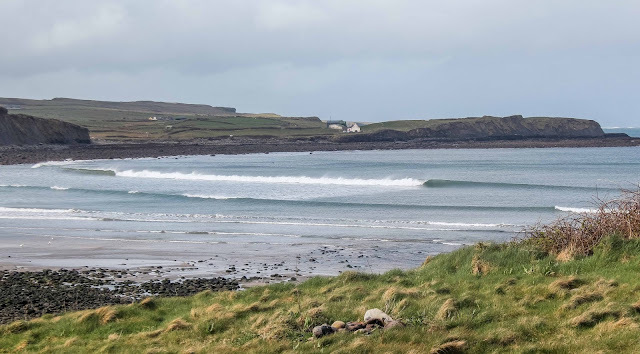 Smiles return to faces, early morning Dawn Patrols and late Beers with friends on the Sea front wall watching the swell lines as the sun goes down.